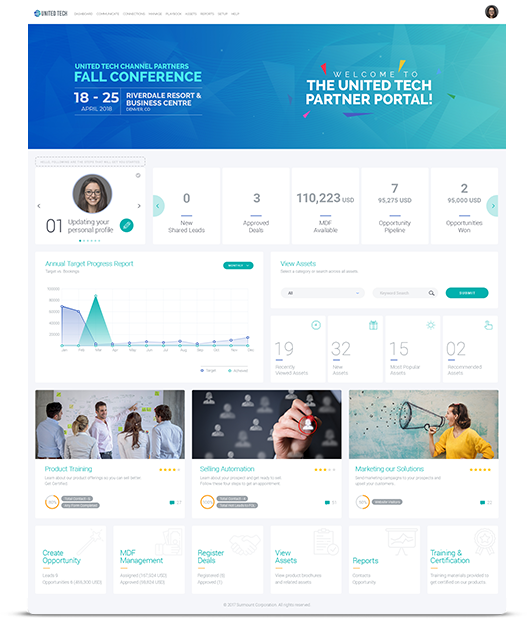 Get the most comprehensive partner portal! WHEN YOU CAN GET MORE! Support Staff is the key to making it work. 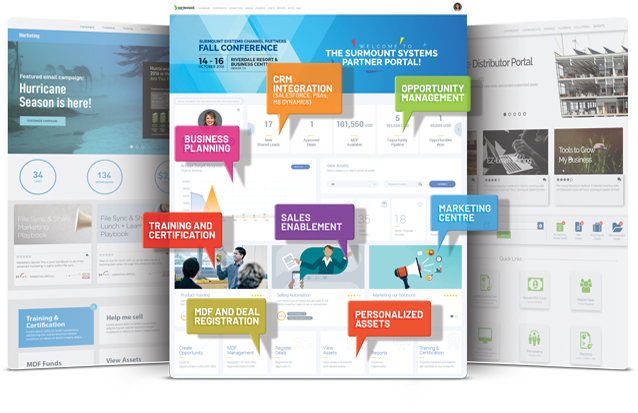 Experience the most sophisticated, comprehensive, partner portal solution in the industry! 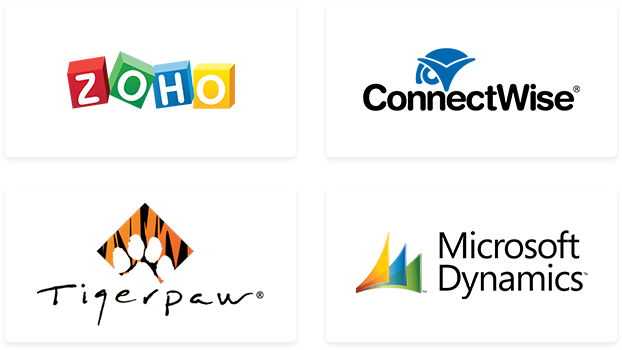 Copyright 1998 - 2018 Mindmatrix, The Sales Enablement Software Company. All Rights Reserved.